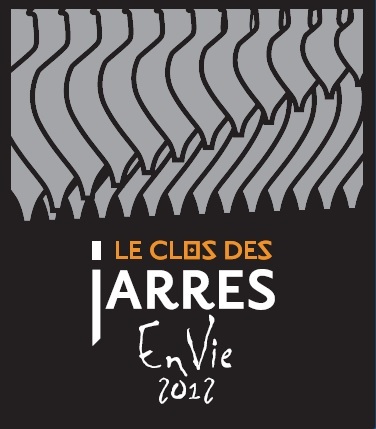 The Clos des Jarres Vineyard consists of several plots of land spread over a 2km radius from the domain, with a ground surface of around 12 hectares. The vines are between 10 and 80 years old, which allows the winemaker to yield wines that are fresh and fruity; full of youth, but also powerful and complex; full of maturity. Vivien’s choices throughout the year depend on a single desire: to allow his vines to reveal through their grapes the richness of where they come from, and what they represent. This is what led him to choose the path of Organic Viticulture in the cultivation of his vines, and why he respects and tends to them throughout the year, nurturing them to harvest. The different lands : soils and climate. While the vineyards are geographically close to each other, there is a wealth of variables that affect the end product of each plot. The soils differ greatly, from the hard, honeycombed calcium of the Ilerdian period, to the alluvial shingle terraces of rolled up pebbles from the Quaternary period, including clay soils and finer, more recent alluviums. As with the soil, the climate varies greatly from one area to the next. The plots that are closer to the mountains benefit from cool descendant breezes and heavier rainfall than those closer to the domain. The plots situated along the rivers and streams flowing from the mountains also have their own unique micro climate; humid and lush. Cultural practices : healthy and sustained. 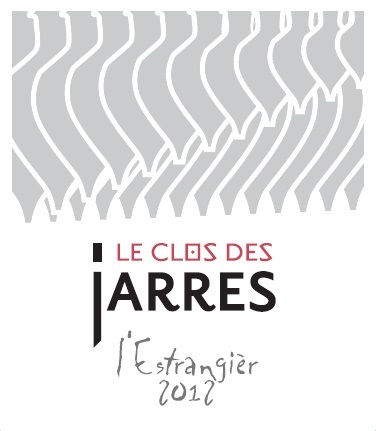 Since the birth of Clos des Jarres, the winemaker has observed the practices of Organic Viticulture, tailoring them to suit the specific needs of his vineyards. For Vivien, the more the vines can achieve their own natural balance, the better the grape harvest will be, and in turn, the wines themselves. In the interests of sustaining healthy development he seeks to accompany his vines to maturity, rather than taming them. For this, he uses a combination of essential plant oils and minute doses of sul phur and Bordeaux mixture. The principles of Biodynamic Agriculture have been proven to be beneficial to plant growth and soil quality, and therefore Vivien has completed several courses in Biodynamics to this end, imparting the acquired knowledge to his growing process. The working of the soil is designed to curb the natural flora without destroying it, maintaining control is necessary in this region, due to the arid nature of the soils. To complete the cultivation process of the vines and their grapes, the harvest is undertaken by hand, with sorting of the grapes done directly on site into small 12 kilo crates. 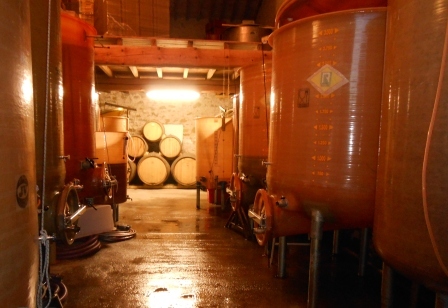 Wine is born on the vine, where it acquires all of its character and finesse; winemaking merely refines these qualities, and allows them to sing.